Drive in comfort. Call us on 01243 782174 if your air conditioning is not working properly. Ree-Car is an independent garage, situated in Quarry Lane just off the A27 Bognor Bridge roundabout. We are a member of RMI (Retail Motor Industry),Trust My Garage Scheme and Check-A-Trade; reputation is everything to us. Our team of qualified and experienced technicians repair and service all makes and models of cars and vans, old and new. 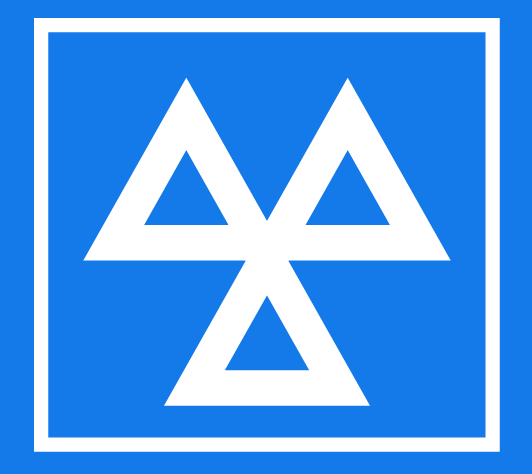 We have our own in house MOT bay so everything can be done under one roof. Chill out with a £45* Air-Con Re-Gas at Ree-Car Garage. When carried out with a full service. Terms and conditions: *Air-Conditioning Regas £45 (inclusive of VAT) Offer available when carried out with a full service. If your system needs repairing, such as leaks and failed components, these are not included in the cost and you’ll need to have these fixed separately. Offer available until 30th June 2018.